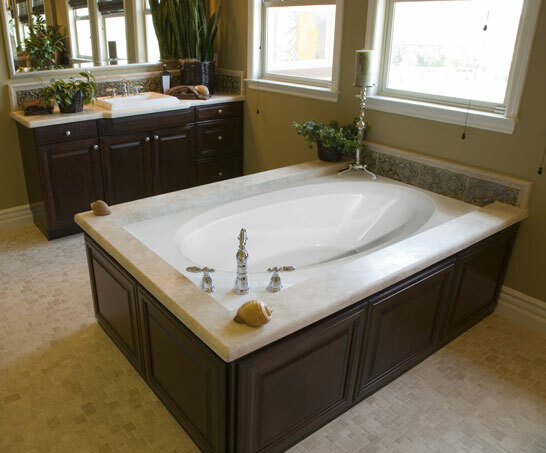 The Ovation 7242 whirlpool tub offers pure lines in tandem with modern practicality. The oval design and rectangular deck of the Ovation 7242 is perfect for either deck mounted or sunken applications. Call 800-720-1062 for more details. 42" x 72" x 20"